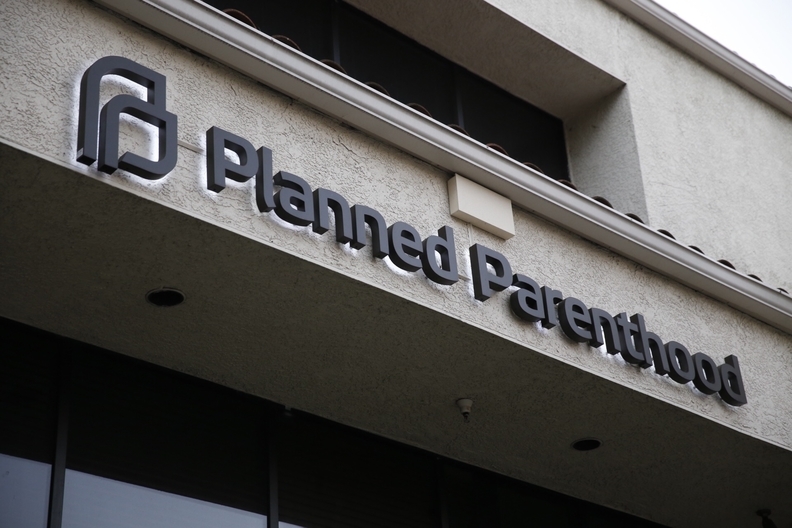 A federal judge late Monday tossed a petition by Planned Parenthood affiliates and the American Civil Liberties Union to block HHS' new funding criteria for the Title X family planning program from taking effect this year. The ruling from U.S. District Judge Trevor McFadden in Washington leaves current grantees in limbo as they wait for HHS' upcoming funding decisions. Those awards will be based on new criteria that include a focus on contraceptive alternatives such as natural family planning, as well as increased family participation—a provision that has particularly raised concern from providers who say it undermines patient-doctor confidentiality. The Trump administration released its new funding criteria in February, months after it was expected. The ACLU sued HHS in May on behalf of the National Family Planning & Reproductive Health Association (NFPRHA) to stop the criteria from taking effect this year. Three Planned Parenthood affiliates joined the complaint. The grantees, whose current grants expired April 1 and July 1, have received funding extensions until Sept. 1. Once the September deadline passes it is unclear what the Title X network will look like for next year in terms of its providers. The Trump administration signaled in the White House fiscal 2019 budget proposal that it will maintain current funding at $286 billion. Planned Parenthood and the ACLU sued weeks before HHS released a major proposed rule change to Title X that would overhaul the network, effectively barring Planned Parenthood through a provision that excludes any abortion provider from the network. The proposed rule would also bar abortion referrals although Title X grantee clinics could still offer a list of "licensed, qualified, comprehensive health service providers" that could include abortion care to a woman who has decided on an abortion and asks for recommendations. American Medical Association President David Barbe issued a vehement objection to any compromise of a patient-doctor relationship which could "force physicians and nurses to withhold information that their patients need to make decisions about their care." The mainstream provider group has largely stayed quiet on the proposed overhaul. "We are particularly alarmed about government interference with the patient-physician relationship in the exam room," Barbe said. This week, a swath of obstetric and pediatric associations and others landed in Washington to lobby Capitol Hill lawmakers on the issues raised by the proposed changes to Title X, including that of patient confidentiality. The groups include the American Society for Reproductive Medicine, the Association of Reproductive Health Professionals, the Association of Women's Health, Obstetric and Neonatal Nurses, the Society for Maternal-Fetal Medicine and the American Psychiatric Association.